Why is Amazon keyword research important? Sponsored Products ads will only appear in relevant customer searches when one of the search terms matches a keyword in your PPC campaign. So, if you want to reach all potential customers with your PPC ads, you need to conduct a thorough keyword research. Our free Amazon Keyword Research Tool Sonar helps you find new keywords for Sponsored Products quickly and easily. Sonar is also integrated into the AMS module of Sellics VE and can be used for keyword research directly from the interface. In this lesson, we will show you how to get the most out of Sonar for PPC keyword research. You can distinguish keywords into 2 types: “short tail” keywords and “long tail” keywords. Short tail keywords: These keywords have a particularly high search volume (and thereby sales potential) on Amazon and are therefore in great demand. As a result, the click price can be relatively high. Long tail keywords: These keywords are often very specific and have a lower search volume. For any product, there are more long tail keywords than short tail keywords. Customers tend to search using long tail keywords when they are looking for a specific product. 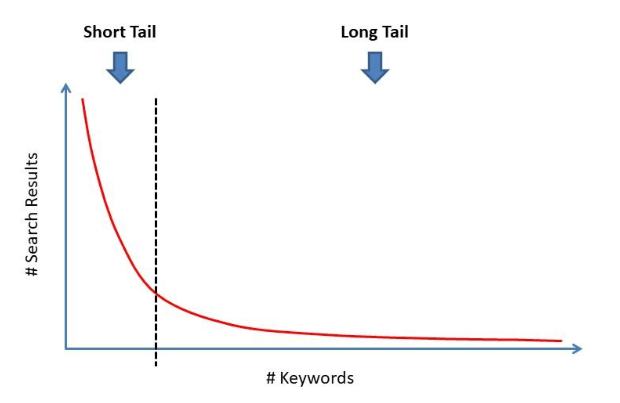 This is the reason long tail keywords tend to lead to high conversion rates. They also have cheaper CPCs because there are usually fewer bidders for long tail keywords. Short tail and long tail keywords require different bidding and optimization strategies. Furthermore, finding short tail keywords is often easier than finding long tail keywords. Sonar helps you discover both types of keywords. Sonar (integrated with Sellics VE) is a free keyword research tool designed specifically for Amazon Keyword Research. 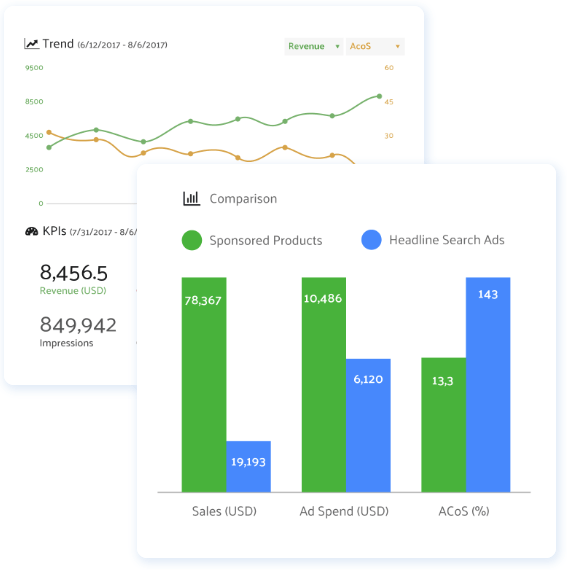 Sonar has a database of millions of real searches from Amazon customers and serves as a great source of keywords for your PPC campaigns. Sonar even provides data on the Amazon search volume for each keyword. Using Sonar, you can easily find keywords for all European Amazon marketplaces (DE, UK, FR, IT, ES) and for Amazon.com (US). A translation function is included in the tool. Find long tail keywords – Keyword Search: Sonar shows keyword suggestions that contain the entered ‘keyword’. 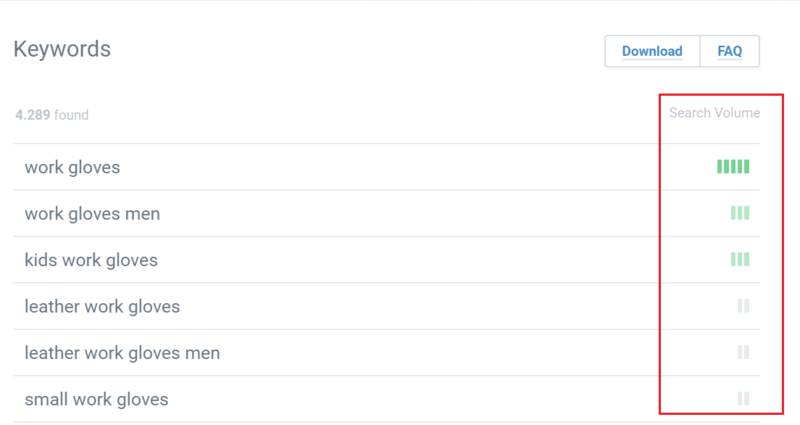 For example, if you enter “purse”, you will receive keyword suggestions such as “purse men”, “purse women” or “purse small”. Using this function, you can quickly find many different long tail keywords for a source keyword. Find New Word Stems – Extended Search: Sonar suggests related keywords in addition to keywords with the same seed keyword. For “purse” you get, for example, the related concepts “purse”, “wallet”, “hand wallet”, “leather wallet”, “ladies wallet” and more. This is especially useful for finding new keyword stems that you have not yet advertised. Which keywords are used by my competitors? – Reverse ASIN Search: For any ASIN entry, Sonar displays the keywords that a competitor’s product is ranking for organically. It also shows if a product is running PPC ads (indicated by the label “PPC”). The Reverse ASIN search can be used in two ways: a) Find out which keywords competitors have used for their PPC ads. You can then integrate these keywords into your own ad campaigns. b) Analyze your own products and find the keywords you are ranking for organically. You can then add keywords that you haven’t assigned to a PPC ad yet to an existing or a new campaign. 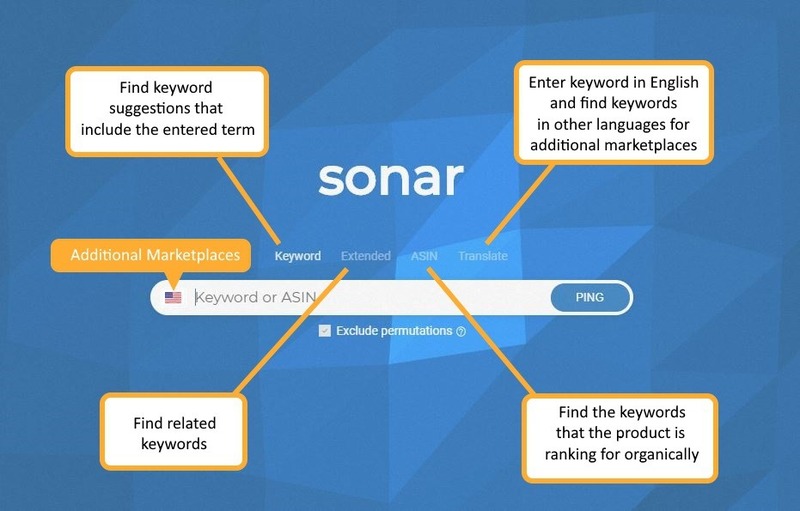 International PPC – Translation Search: Sonar can search keywords for all European and US Amazon marketplaces (keyword, advanced, and ASIN modes). This makes it simple to overcome the language barrier for starting PPC campaigns on international marketplaces.With Translation Search selected, a source keyword can be entered in your current language. Sonar will then suggest translated keywords in the local language of the chosen destination marketplace. With the keyword “purse” for example on Amazon.es, you get the keywords “cartera hombre piel”, “monedero”, “billetera”. How many keywords for my PPC campaigns should I research with Sonar? The number of keywords you should research depends on two factors: how much effort you plan to put into optimizing your campaigns and how precisely you want to target them. What matters most is the Keyword Match Type you decide to use. With the Broad match type, you need fewer keywords to cover a selection of search terms than with the Exact match type. The effort to search and control the keywords is therefore lower. Using the Match Type Exact, however, you can more accurately control the relevance of search terms and CPC bids to improve the profitability of a campaign. How many keywords you need also depends on whether you want to research all the keywords completely yourself or, for example, also use automatic research campaigns to do the research for you. In any case, we recommend that you use Sonar to research 20 to 30 of the most important keywords for a product. In many cases, these keywords generate a large part of the turnover, so that a little effort generates a lot of impact. The most important keywords can be found by looking at the Amazon search volume of the relevant keywords in Sonar and then prioritizing them (see next paragraph). How do I interpret and evaluate the results of my Sonar research? Sonar indicates the Amazon search volume for all keyword results. The Amazon search volume is estimated using an algorithm that uses Amazon-specific information. The search volume allows you to prioritize keywords by importance, ranging from 0 (very low) to 5 bars (very high). This default enabled filter removes keywords that contain the same words but in a different order from the Sonar search result. For example, if both the keyword “Kennel Blue” and “Blue Kennel” are found, then only the keyword with the higher search volume is displayed in the search result. 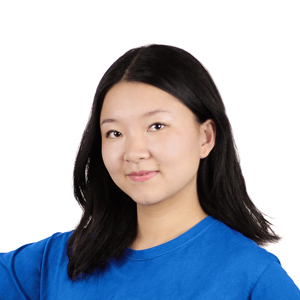 Match Type “Broad”: With this match type, the order of words does not matter. Using a broad match type saves time by avoiding repetitive and irrelevant keywords. Match Types “Exact” or “Phrase”: You can deactivate the filter when researching PPC keywords for Exact or Phrase because a different sequence of words results in entirely different keywords. 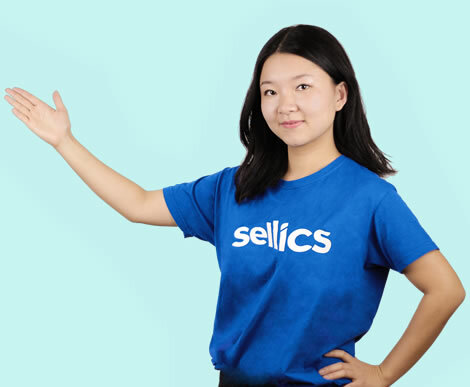 Select one of your products and use Sonar or the Sellics Vendor Edition AMS module to research the top 30 keywords for your product.